Volume 13, issue 1 of March 1972. 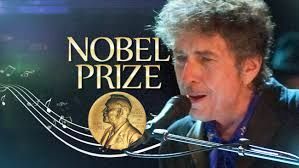 19 page article by Ko Lankester: Bob Dylan Portret van een controversieel zanger-dichter. Read it here. 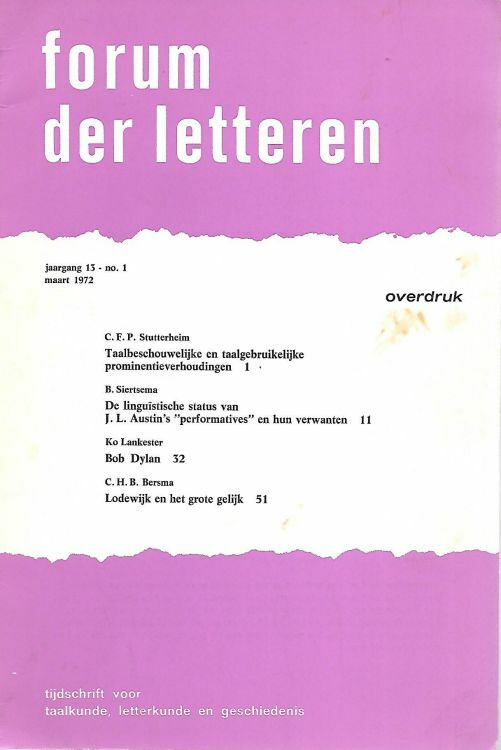 FORUM DEN LETTEREN, Dutch magazine in book form with various articles by various writers. It came yearly with 4 issues. Thank you to Peter Oudejans for scan and information.